HUGE SAVINGS!! Save over $7000 from new! 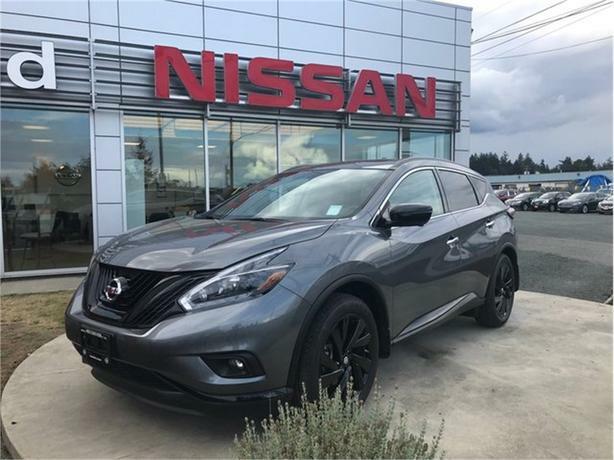 This 2018 Nissan Murano midnight edition comes loaded with leather, navigation, heated seats, a powerful V6 engine and so much more! The distinctive midnight package provides black trim and accents, and 20" black rims.